Vrittiimedia took an initiative to support Kannada film industry by promoting the new release film through Audio Nildhana. Kannada film industry is facing a tough time in the fiercely competitive market like other regional languages. Audio Nidhana is the effective way of reaching more than 50 Lac people simultaneously. Hence, it comes out to be a superb mode of promoting songs and promos of the latest Kannada movies. Since the songs are played at the KSRTC Bus Stands all over the state, it creates a huge impact. The songs and promos are played during the break between scheduled bus announcements. SantheyalliNinthaKabira is a 2016 Kannada movie based on the Hindi play Kabira Khada Bajaar Mein by Bhisham Sahani. It is an epic biopic starring Shiva Rajkumar who played the protagonist Kabir. The movie portrays the life of 15th-century poet. Sanusha and Sarath Kumar are the supporting stars in important roles. The music of the film is composed by the noted music composer Ismail Darbar. The movie has five songs and six Dohas written by Kabir. The movie gets the certificate of being in the category of Historical movies and receives a subsidy of 25 Lac by the Karnataka Government. The promo includes the details of the film such as star cast, director name, and banner and release date. When you want to achieve a grand success in the market, it is not possible to ignore the rural market. It occupies a big chunk of the pie, and there has been a tremendous increase in the market potential due to excellent economic growth in India. Marketing gurus say that rural marketing is a different ball game that forces marketing gurus to unlearn the conventional concepts. All aspects of product marketing have to be revamped and refurbished when you focus villages. Outdoor marketing, one of the pivotal aspects of the marketing plan, isnt an exception to it. 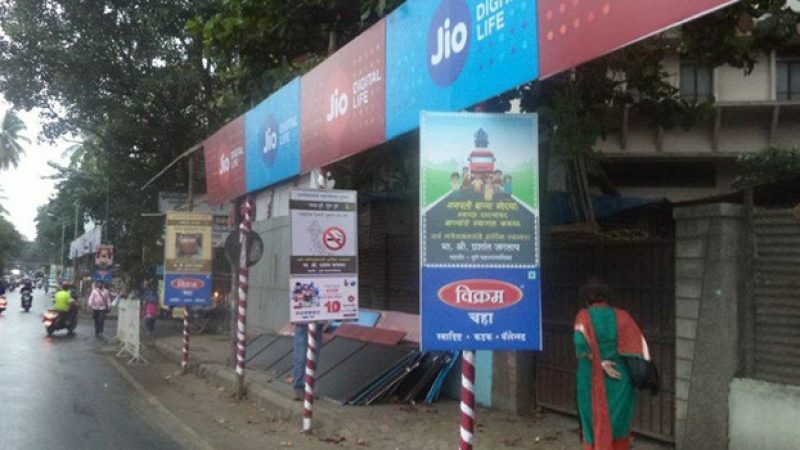 In fact, it is quite challenging to design Outdoor advertising in Indian village as compared to cities and towns. As mentioned earlier, rural marketing is a specialized niche; marketing experts are required to brainstorm to find out innovative and creative ideas. Since it needs huge money to promote the brand in small villages, it is furthermore important to keep the costs under control. Here are a few effective ideas of attracting a large number of people by spending less. Have you ever seen street shows in small towns and villages? Yes, they were quite popular in the old days even in big cities. However, they have remained confined to the villages nowadays. There have been examples of the creative and effective use of street shows for marketing activities. You must have observed wall paintings in the rural areas promoting brands and products. It is quite popular because there are two benefits of it. Firstly, the wall gets painted without any cost which is a good thing from the owners point of view. From advertizing companys perspective, it doesnt require to spend separately for rent. Thus, it is a win-win situation. With the effective and impactful use of creativity and innovation, smart marketing companies have been able to drag the attention of rural people. 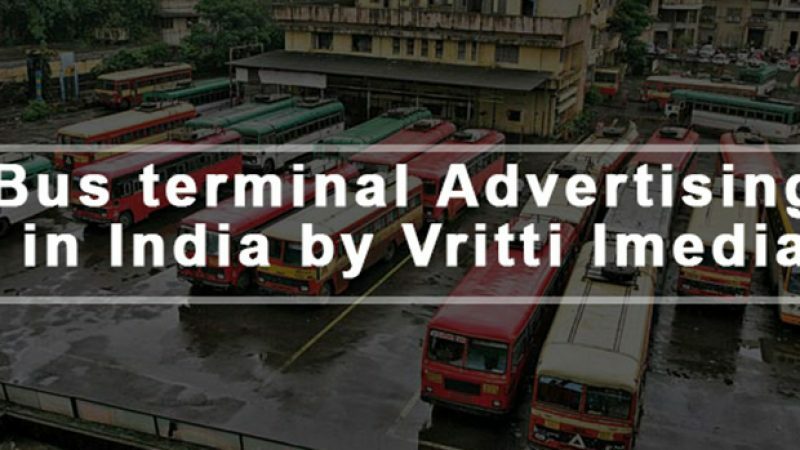 Vritti Imedia is a company that made history by using bus stands for product promotion and brand building. 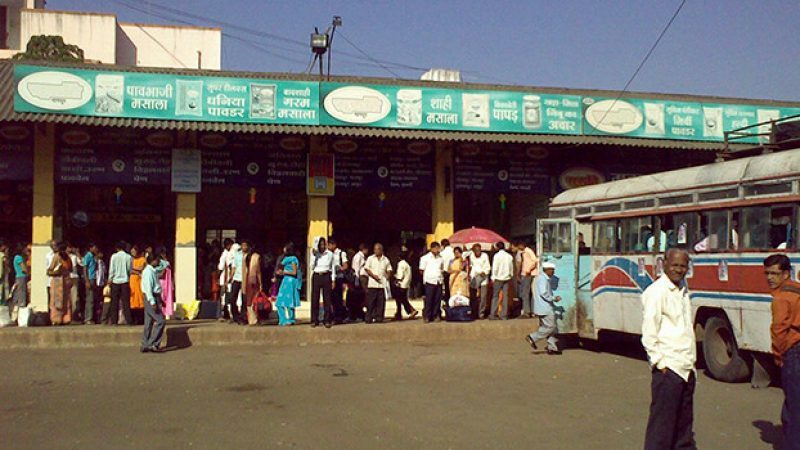 It used the audio announcement system of bus stands in some selected states where bus service is excellent. Since the footfall is quite high in these states, the promotional activities were quite effective and useful. With intelligent product selection and appealing ideas, Vritti has been successful in making the best use of it so far.